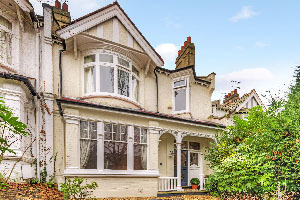 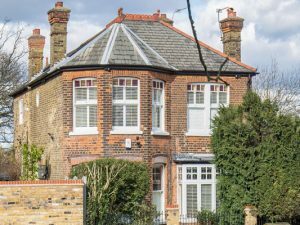 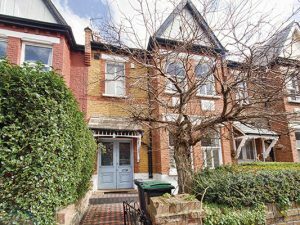 Situated between Highgate Village and Crouch End is this charming Edwardian family home. 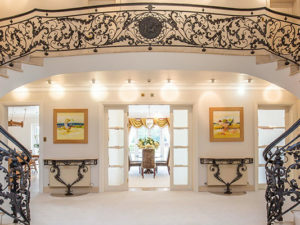 The spacious accommodation retains many original period features and comprises a large entrance hallway with tessellated mosaic flooring, bay fronted reception room, dining room, kitchen/breakfast room, utility room, guest cloakroom, six bedrooms, family bathroom and a shower room. 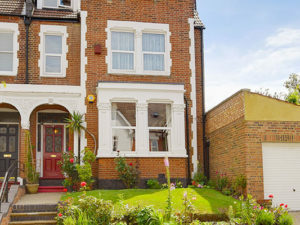 The property boasts ample storage and the west facing rear garden extends to 86 ft, offering both paved and lawned areas.